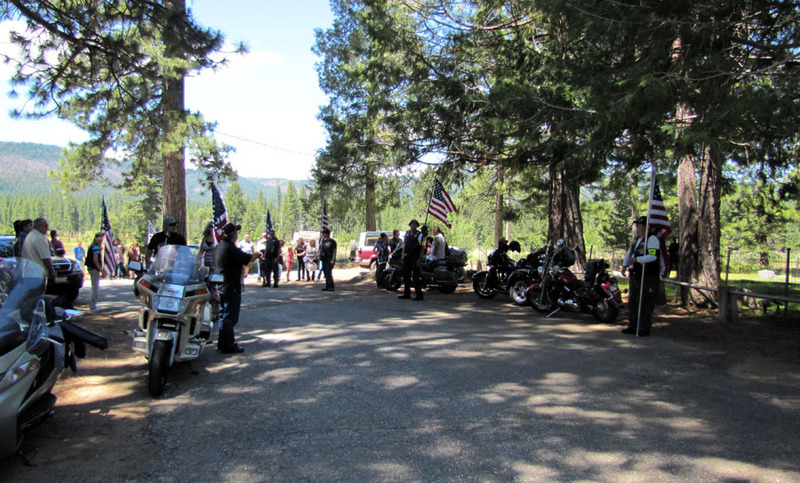 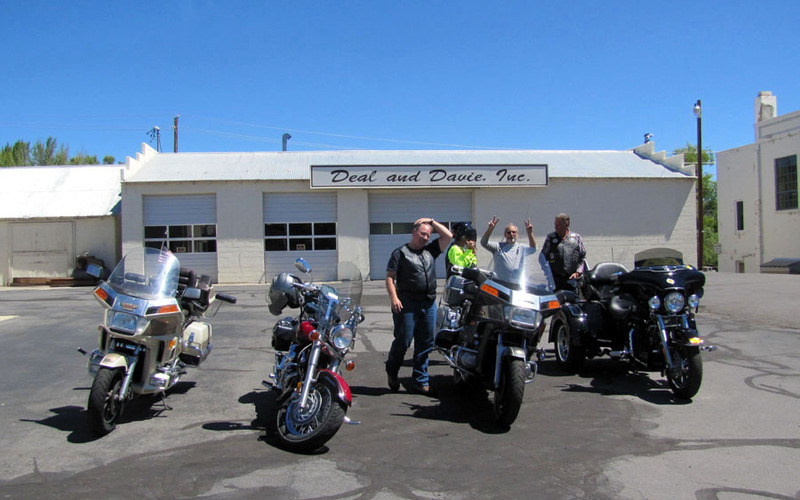 The Susanville Patriot Guard Riders put out the call for their members to “stand the flag line” for a fallen hero. 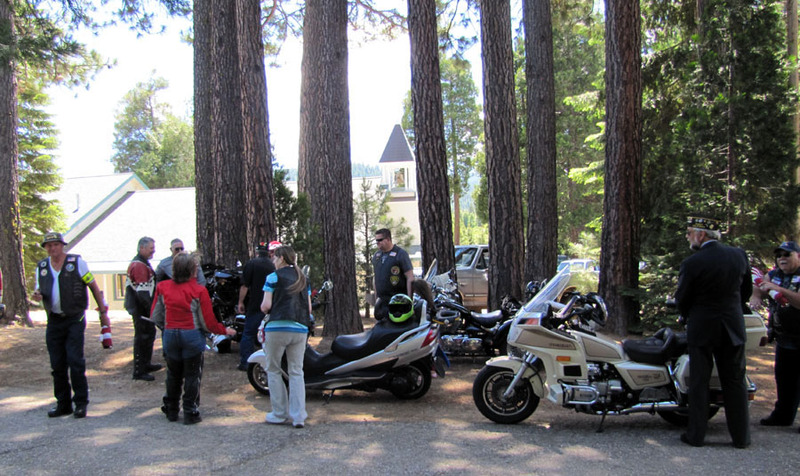 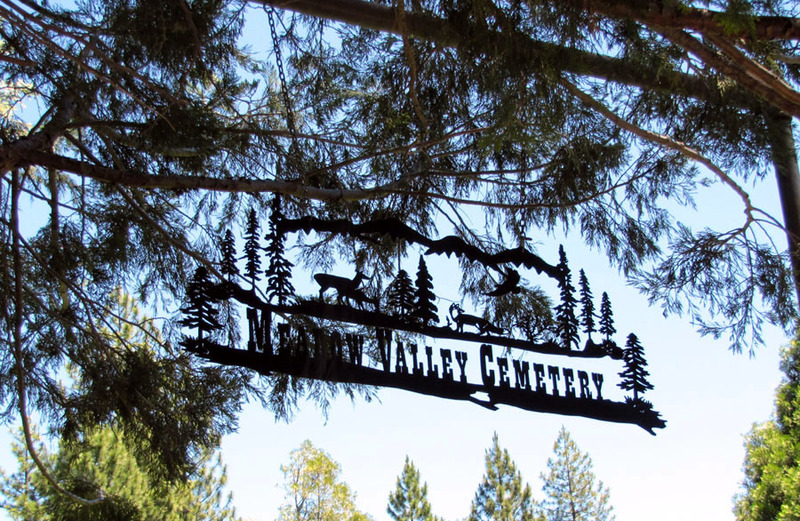 On Saturday June 30th 2012, in the beautiful setting of Meadow Valley, deep in the heart of the mountains, they arrived. 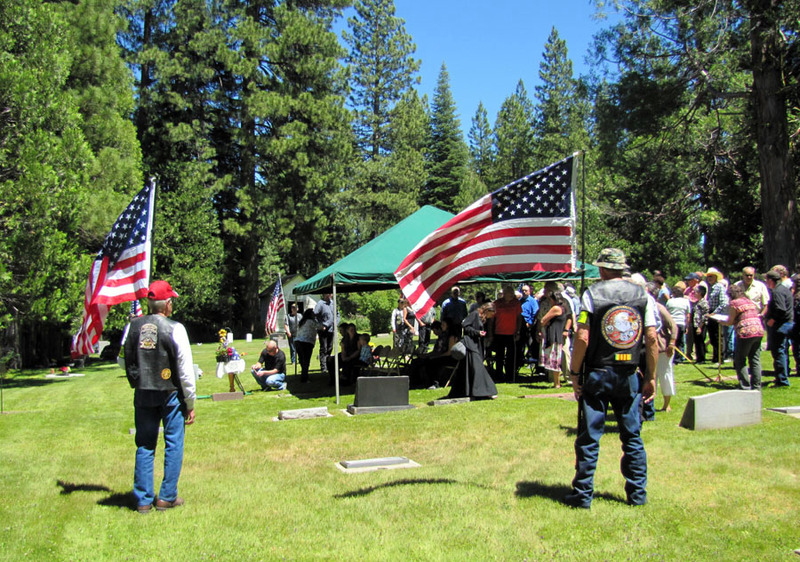 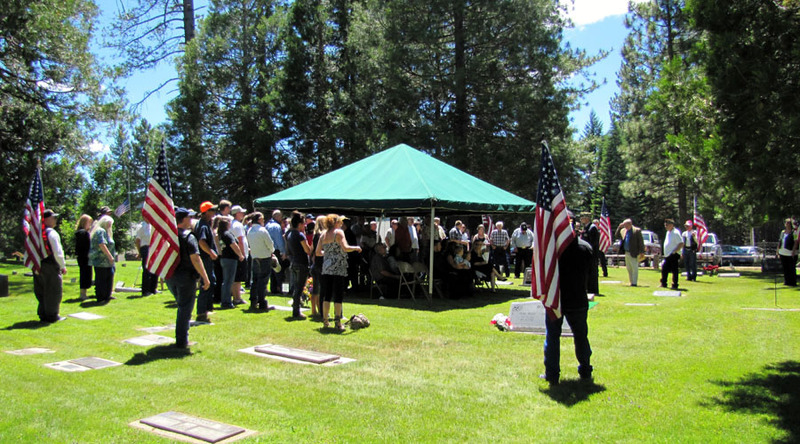 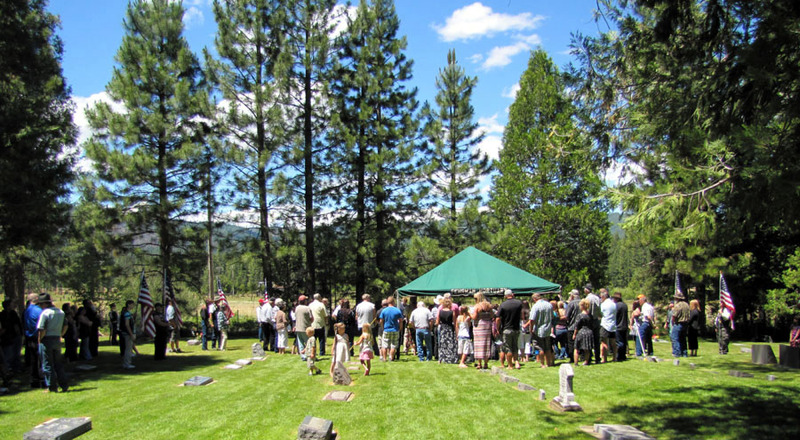 PGR Members came from Carson City, Reno, Chico, Alturas and Susanville California to pay final respects to a fellow Veteran. 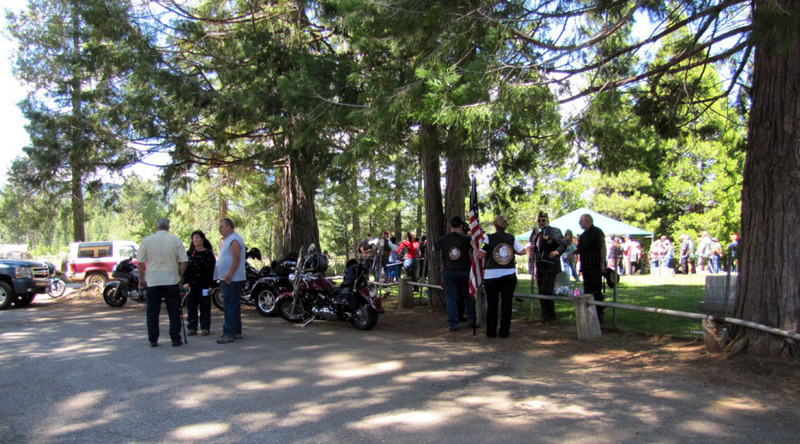 I am humbled by their dedication. 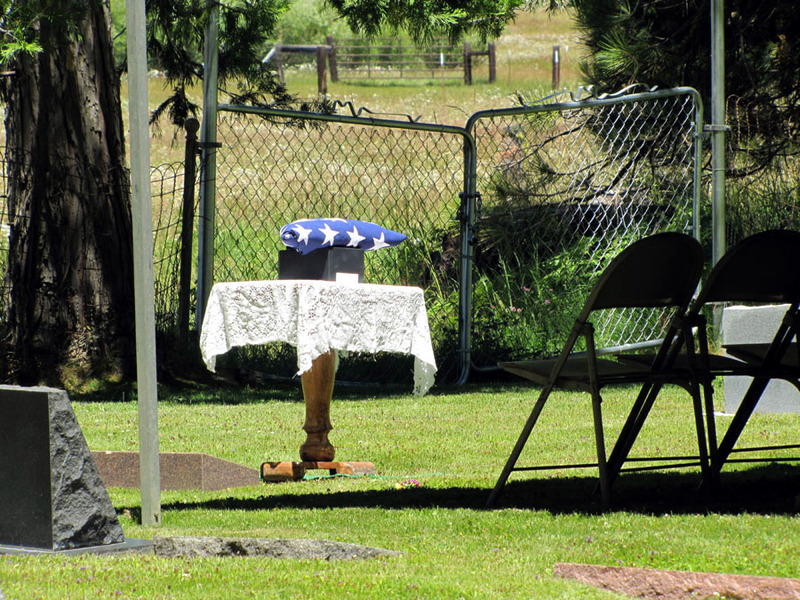 U.S. Army Spec 4 George Saari, your watch has been stood and your duty to this Country is complete. 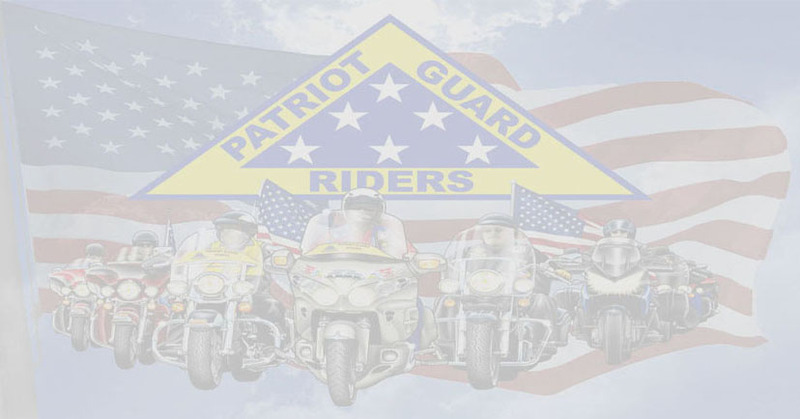 We salute you Sir, and thank you for your service to this Country we love.